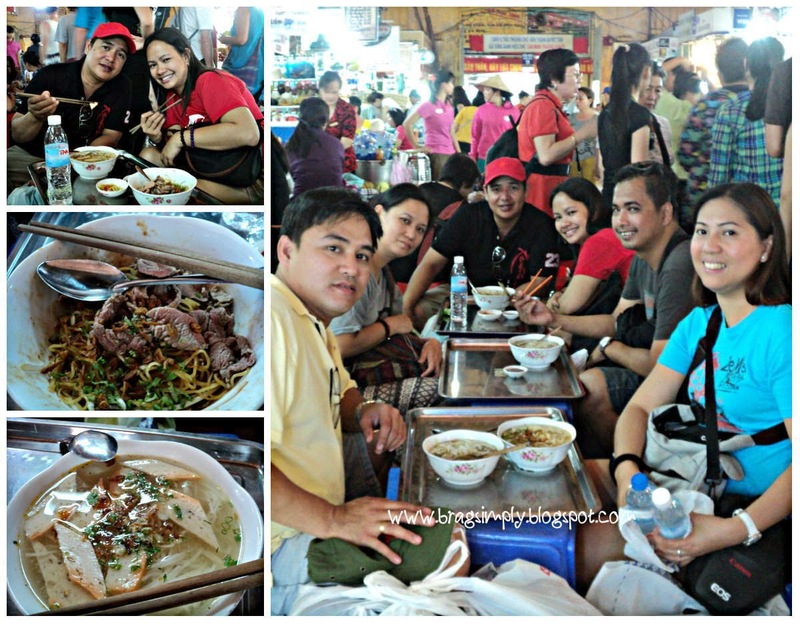 Eating and Shopping at Ben Thanh Market | To Be, To Be. Tutubi. Our full Day 5 and 6 were spent in Ho Chi Minh, Vietnam. We had the whole of Day 5 doing the tour and the whole of Day 6 to shop. Out flight was due to leave at 1am of Day 7 so we really had a full day of shopping. 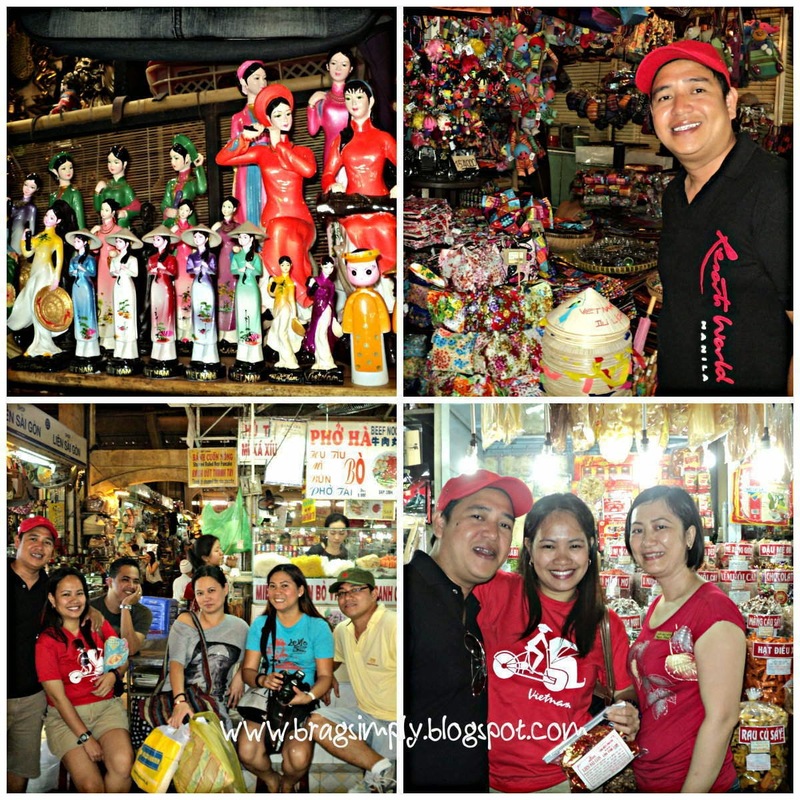 But on our Day 4 and 5, we already visited the night market in Ben Thahn which is the largest marketplace in HCM. There were just so many things to buy, and many places to eat! I can't believe that I didn't have that much photos of the stuff that can be bought at Ben Thahn market. I think because I have my hands full with shopping so my camera and phones were stuffed inside the bag! In Ben Thanh, we were able to buy North Face jackets and hoodies, blouses and shirts, wallets and coin purses, ref magnet, caps and a lot more! We also had our lunch here having some more (what else!) Noodles! It was a fun and tiring day, and we went back to our hotel for a little rest, then we went out again to Saigon Square for (what else again?) shopping!